In Peru, the urban poverty rate has declined substantially over the past decade due to a rapidly growing economy and is now at about 30%; however, in rural areas near the Andes mountains and the Amazon basin, where the country’s indigenous population is concentrated, the poverty rate is still high at close to 70%. Indigenous communities in Peru have been politically marginalized and often face social and economic discrimination resulting in less access to water and sanitation services than the non-indigenous population. 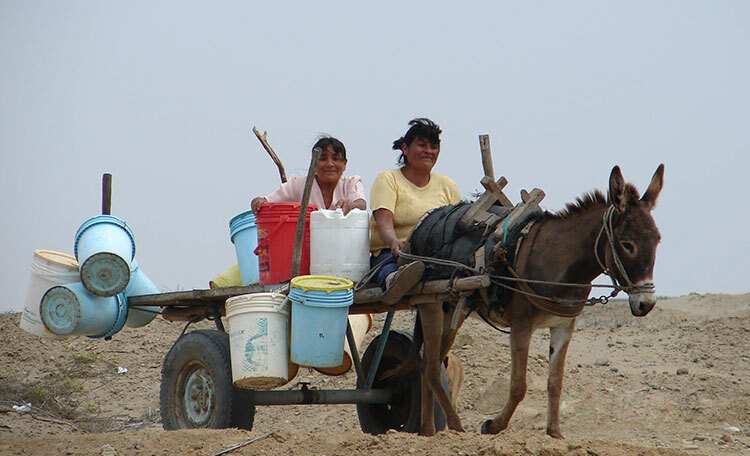 In Peru, 35% of the rural population lacks access to both safe water and basic sanitation. In too many cases, municipal raw sewage is still discharged into rivers and lakes with minimal treatment or none at all. WEFTA volunteer engineers have been coordinating with public works staff from towns, large and small, offering their expertise as such communities assess their options and decide on which treatment technology is most appropriate for them. 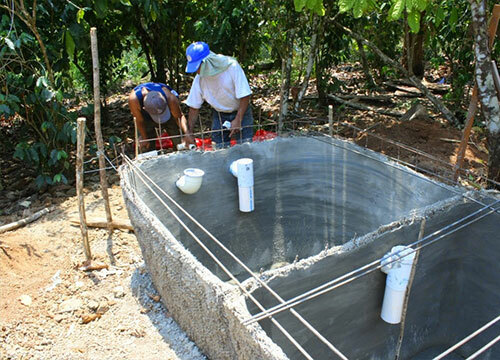 Since 2002, WEFTA engineers have worked in Peru to address both rural water and sanitation problems by constructing wastewater collection and treatment systems, water systems, and bathroom facilities for schools. Every time we send a crew on a trip to either help or assess a community, we ask our volunteers to write a trip report that details the trip through their eyes. These documents will give you both a look into what it is like being a volunteer and a first-hand perspective on our efforts to help communities. Regions: western coastal plains, central Andes Highlands, eastern lowland jungle of Amazon Basin. 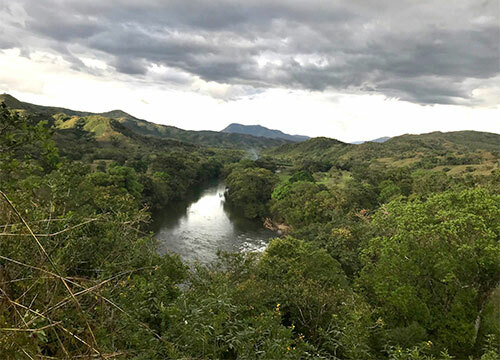 Since 2002, WEFTA has been connecting donors, engineers, and communities in Latin America, all with the common goal of ensuring access to clean drinking water for everyone. WEFTA engineers help communities make sound decisions and facilitate the dialog leading to the development of solutions for inadequate sewage treatment, and its associated environmental impacts. WEFTA volunteers work with the communities we partner with to develop the local skills needed to maintain and manage the water and wastewater systems constructed. Souder, Miller & Associates (SMA) is an engineering, environmental and surveying firm and proud partner of WEFTA since 2002. WEFTA is a publicly-funded, 501(c)(3) nonprofit organization. Your contributions to WEFTA are tax-deductible.